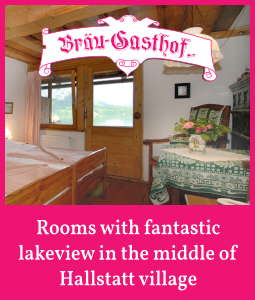 Are you on the lookout for Bed & Breakfast in Bad Goisern on Lake Hallstatt, Gosau, Hallstatt and Obertraun? 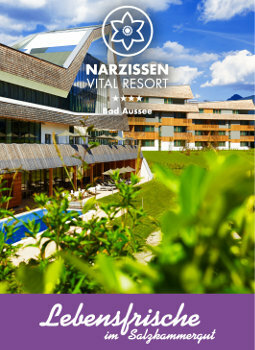 Are you looking for a warm, friendly atmosphere; a tasteful and sophisticated ambience with discreet and loving service? 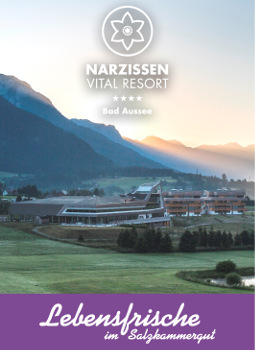 If so, then our accommodation directory is just what you need. 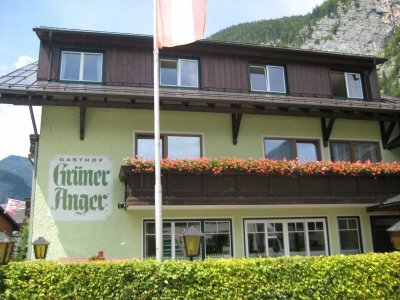 Here you will find numerous cosy Bed and Breakfast establishments around the Lake Hallstatt and the Gosau Valley. 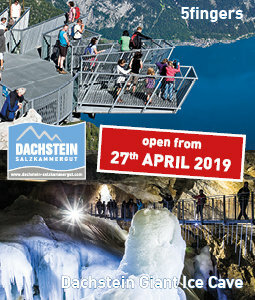 Holiday and nature in a stunning landscape. 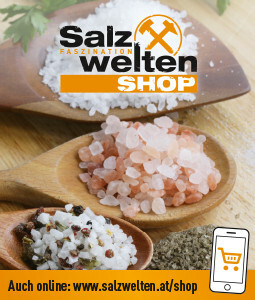 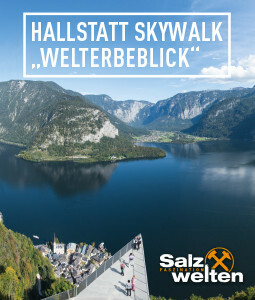 We hope you enjoy browsing and wish you a pleasant trip to the UNESCO World Heritage region of Hallstatt Dachstein Salzkammergut. 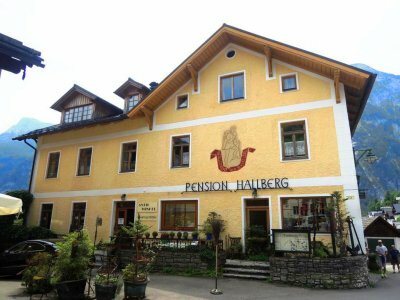 Nice Inn near the cable railway that leads to the salt mine, five minutes' walk from the centre, approximately 200 metres' distance from the lake, in a quiet surrounding. 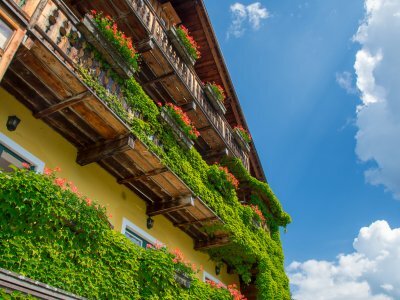 Live in the heart of the lakeside town Hallstatt, with contemporary comfort and flair that compliments the World Heritage region's almost 7000 year history. 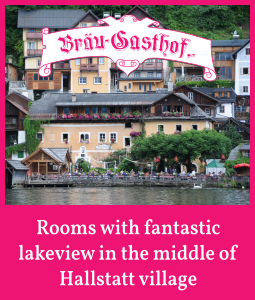 Five comfortable rooms and studios are available for you to choose from for your stay in Hallstatt.